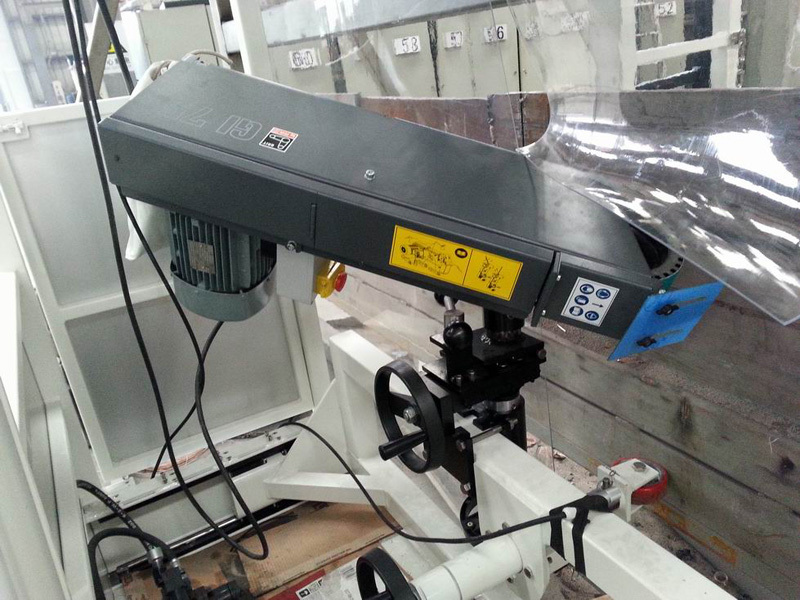 Automatic tank grinding machine is an automatic tank grinder that has been built to grind off weld buildup on horizontal joint for a flush finish on shell wall. 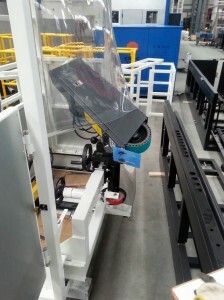 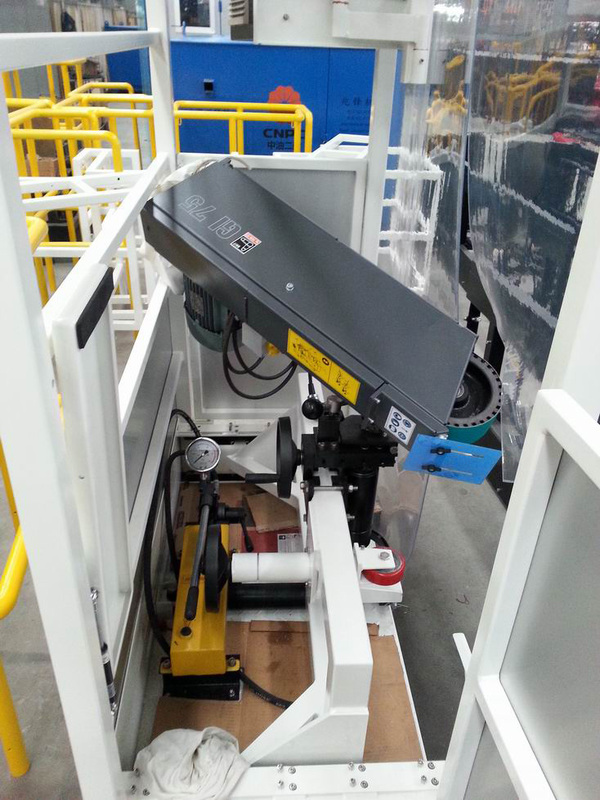 It incorporates heavy duty belt grinding unit, motorized Full cabin effectively house operators and grinding unit and provides accurate automatic travel along horizontal joint. 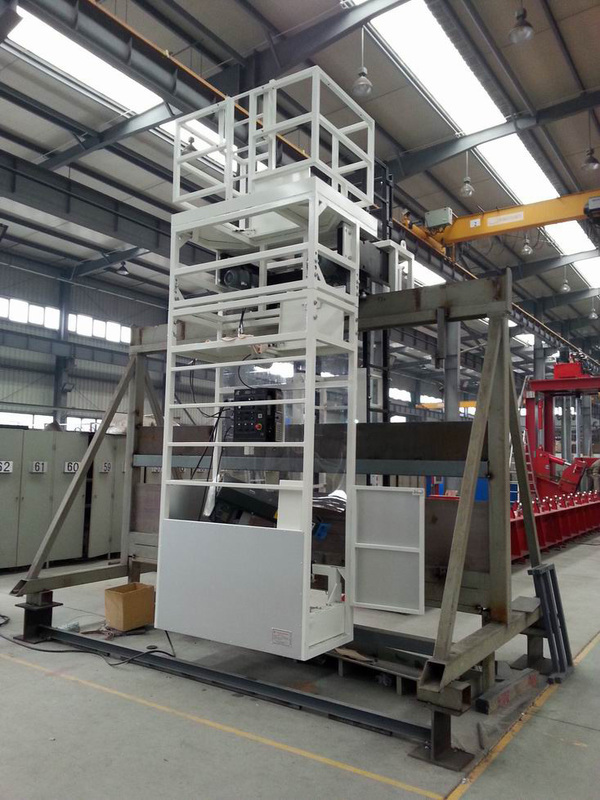 LNG models the automatic tank grinder are for double walled tanks with narrow inner/outer shell spacing.